An Ethereum-based technology is changing how creative content is produced. 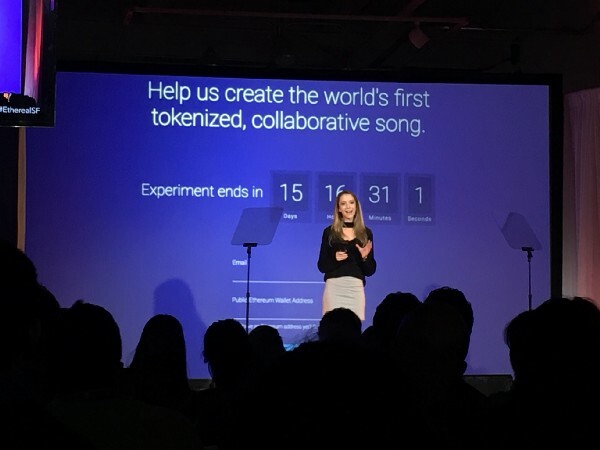 Songwriter and digital storyteller Taryn Southern is comfortable at the intersection of music and technology — her past work includes an album collaboration with an artificial intelligence (AI) — and at last week’s Ethereal Summit in San Francisco, she launched a unique experiment using blockchain technology to write the world’s first tokenized song. A smart contract, also known as a cryptocontract, is a way of exchanging assets in a transparent manner without the need for an intermediary. In partnership with TrustToken and the Stem payment platform, Southern is using Ethereum smart contracts to create her tokenized, collaborative song. The experiment, which is called Song Token, relies on the decentralized nature of blockchain to eliminate the usual woes independent creators like Southern face in a traditional system that’s often fraught with corrupt practices. With Song Token, anyone who has an Ethereum wallet can acquire a token asset that gives them access to a private collaborative network. There, they can work in tandem with Southern to write the lyrics of the song. Not only that, anyone with a token can also receive revenue from the song, which is kept secure by a special legal entity called a SmartTrust. Frey put this in context: “Before this, if you wanted to have 10,000 people each give Taryn $5 to record her new album in exchange for ‘equity’ in the album, that would be an accounting nightmare.” Now, not only can artists get their work out there and earn from it without relying on the help of big music studios, fans can earn along with them. The Song Token experiment is yet another example of how blockchain is transforming many of today’s industries. For Southern, it just might represent the future of creative work. Those who want to take part in creating the first-ever tokenized song have until Saturday, November 11, to sign up and purchase tokens. 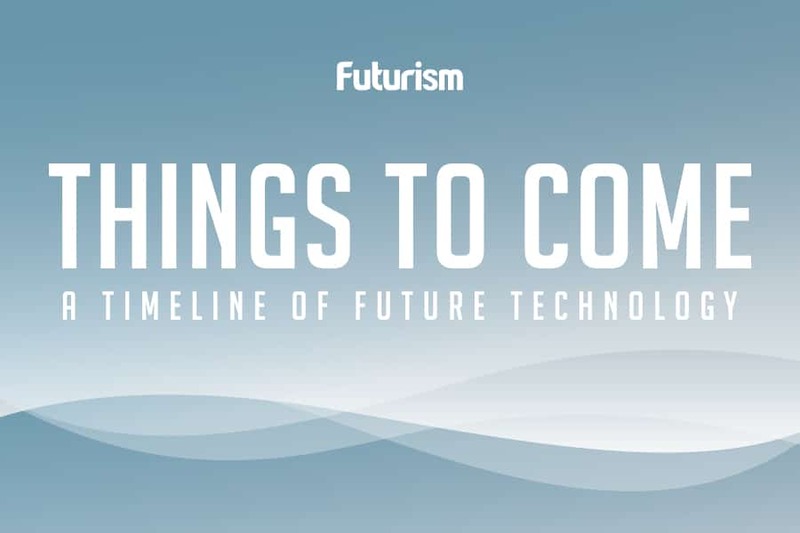 Disclosure: TrustToken is working in partnership with Futurism’s Agency. This content is not sponsored, and they had editorial review privileges on this article. Several members of the Futurism team, including the editors of this piece, are personal investors in a number of cryptocurrency markets. Their personal investment perspectives have no impact on editorial content.